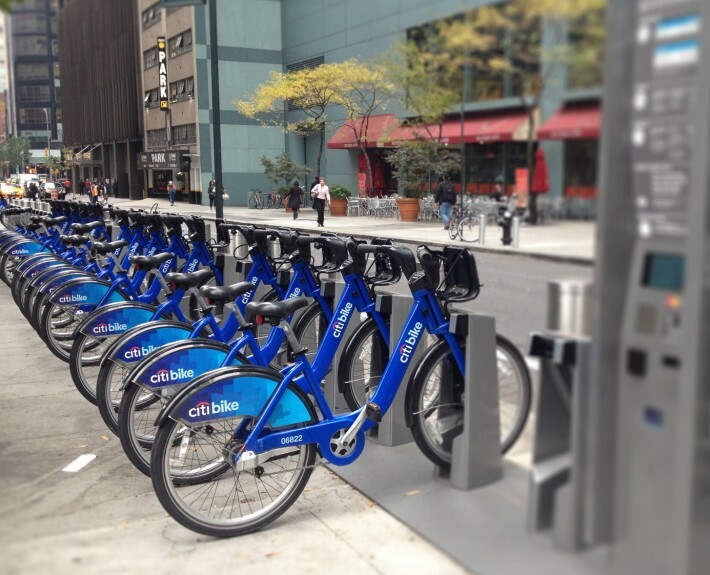 Citi Bike - Creative Mindworks, a Miami Florida based internationally ranked integrated marketing and advertising firm, solutions driven and Thinking Fresh Daily! 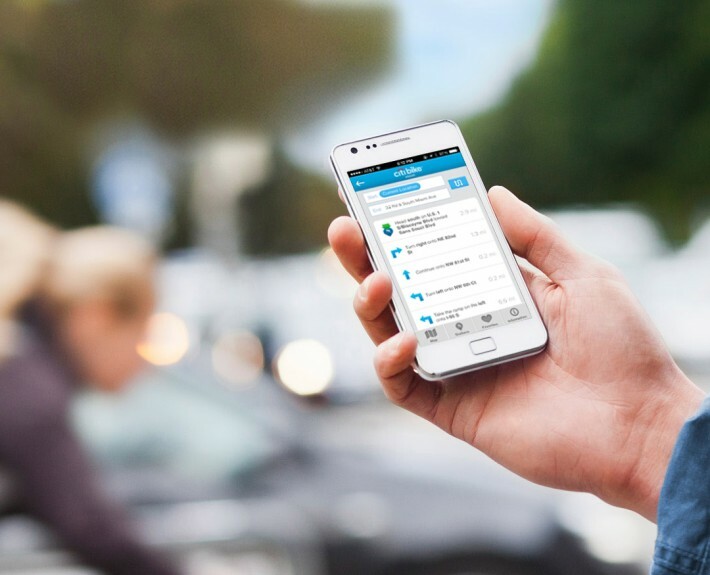 Citibanks sponsored bike rental company needed an app to move the venture forward, they thought of Creative Mindworks. 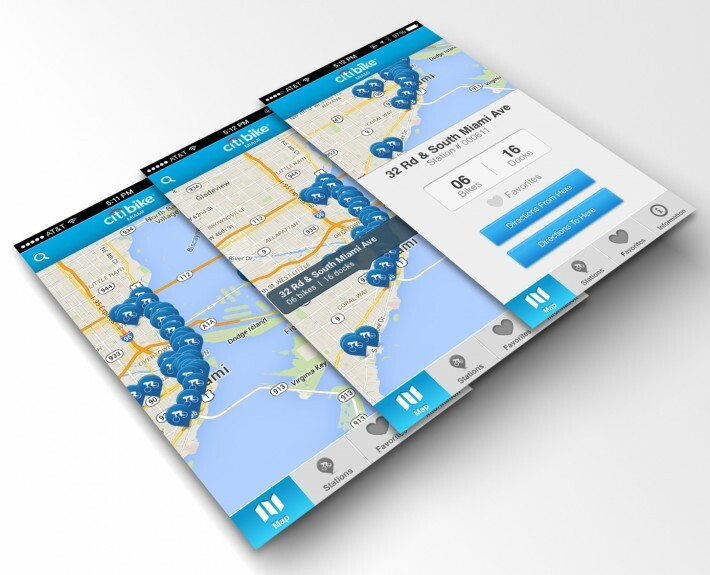 CMW designed and developed a custom app solution that allows users to find Citi Bike stations throughout Miami. Users location was determined to find the closest stations with the ability to save your favorite stations for quick access. The app also allows users to find when bikes and docking stations are available throughout Miami area.